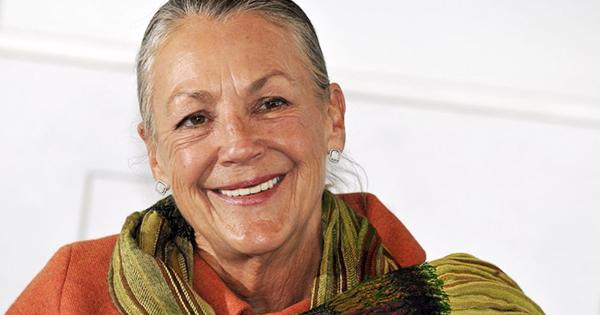 The annual Forbes 400 list of wealthiest Americans has ranked Alice Walton, the only daughter of Wal-Mart founder Sam Walton, as #13 with a net worth of $38.2 billion. 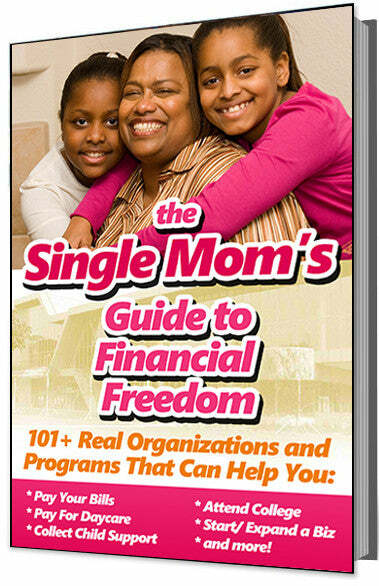 This means that she the 68-year old is the richest woman in the United States. All in all, just three of the top 25 billionaires are women. Alice is a committed patron of the arts and philanthropist. She led the Walton Family Foundation’s founding of Crystal Bridges Museum of American Art and serves as chairwoman of the museum’s Board of Directors. She is a board member of the Walton Family Foundation, which focuses on improving K-12 education, investing in conservation that helps communities thrive, and giving back in the Mississippi Delta region and Northwest Arkansas, where the Walton family calls home. The establishment of the museum and its impact within the region has prompted numerous accolades for Walton. She is a recipient of the Smithsonian Institution’s Archives of American Art Medal, the American Federation of Arts Cultural Leadership Award, the John Cotton Dana Medal for Visionary Leadership in Museums, and the Leonore and Walter Annenberg Award for Diplomacy through the Arts for her significant philanthropic contributions. She was recognized by TIME magazine as one of the most influential people in the world. Alice has remained committed to improving the quality of life in her home state. She was the first chairperson and driving force behind the Northwest Arkansas Council. This organization played a major role in securing the development of the Northwest Arkansas Regional Airport, improving transportation infrastructure throughout the region. She also established Camp War Eagle, which offers Northwest Arkansas children of differing socio-economic backgrounds an exceptional summer camp experience.